Of those four, I would argue that tyre clearance and disc brakes have the greatest positive impact in terms of ride attributes. I remember the first time I took a bike with 40c tyres around my local loop. I was amazed at the difference in comfort versus the 32c ‘cross tyres I’d been using. Coming from a mountain biking background, I didn’t need educating on the benefits of disc brakes. 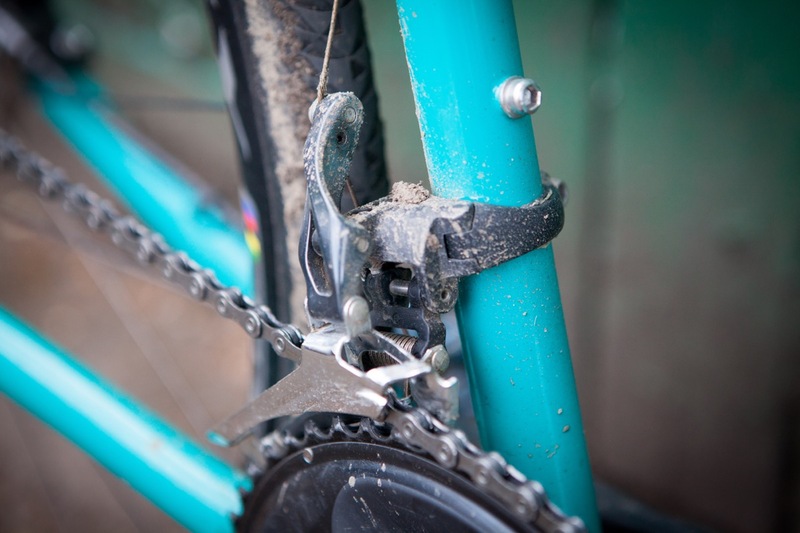 When the first disc-ready cross bikes started coming out, I was an early adopter… even if the cable-operated calipers weren’t quite up to the hydraulic units on the MTB. Still, times move on even there. 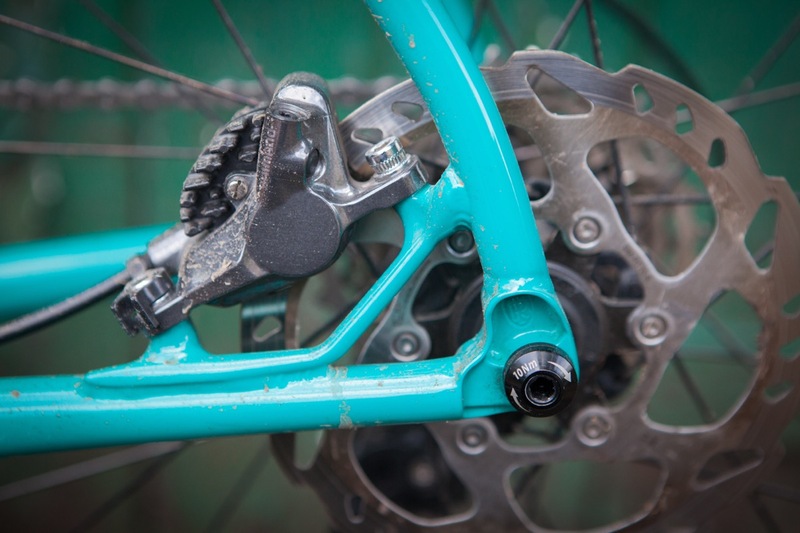 The benefits of bolt-thru axles are debatable, particularly at the rear of the bike. While they do add some lateral stiffness, resisting twisting, their importance is sometimes over stated. Finally… tapered head tubes. 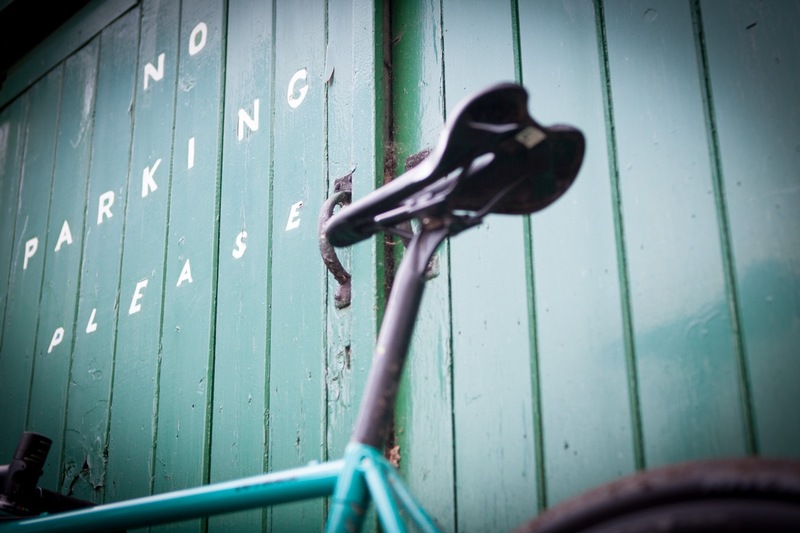 I’ve not spent the time to stop and think about their necessity for a while – they are ubiquitous enough that it’s rarely notable that a bike has one. Again, the theoretical benefit is added stiffness. Nobody wants a noodle-like front end. Were non-tapered head tubes really that bad though? At what point does rigid efficiency become brutally, uncomfortably stiff? Let’s ponder that one for a while, and crack on with a bike review though, hey? 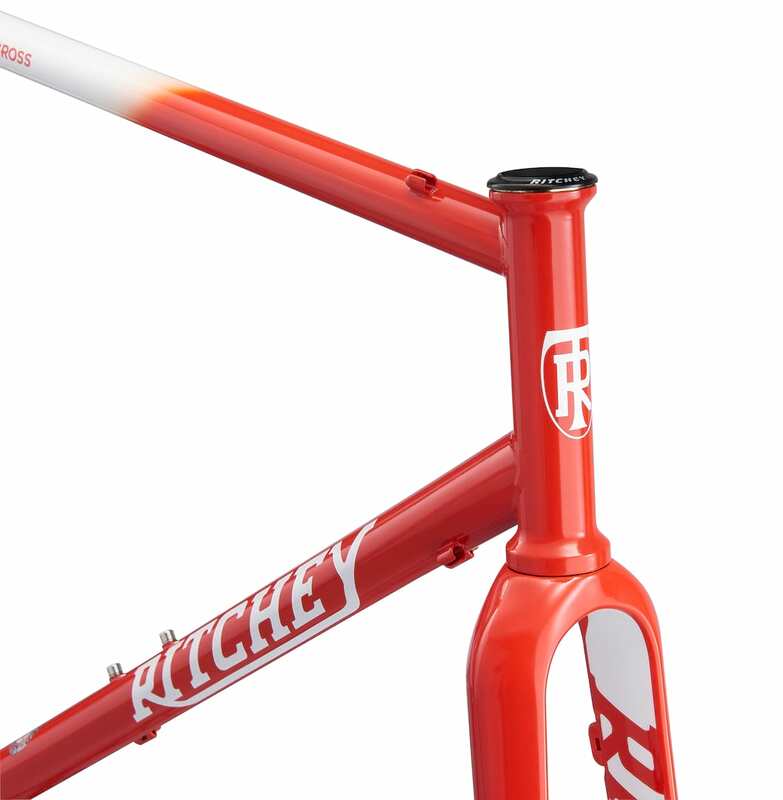 You’ve probably already taken the hint that Ritchey has never been one to follow trends for the sake of it. Much of this can be put down to the man that lends his name to the company. 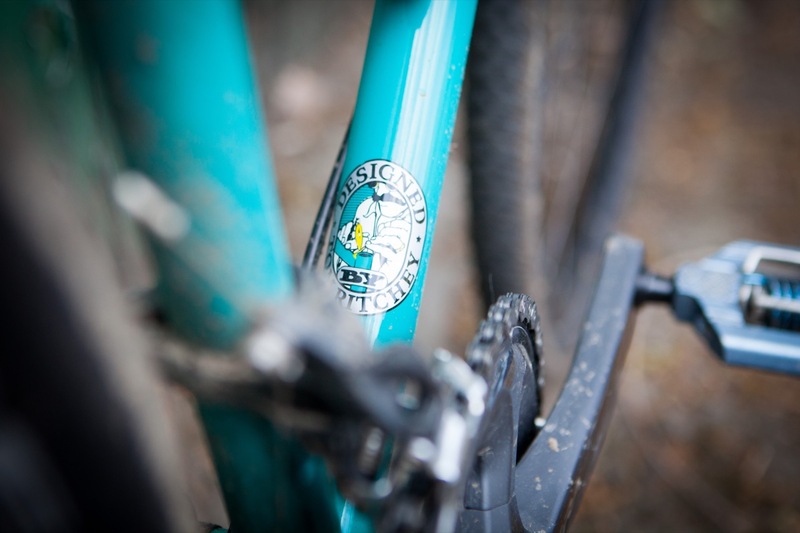 40 years after starting to build frames and components at the beginnings of the commercial mountain bike industry, Tom Ritchey is still the lead designer at his company. Always one to innovate, but never just for change’s sake – the result is some distinctive bikes, but also longevity. 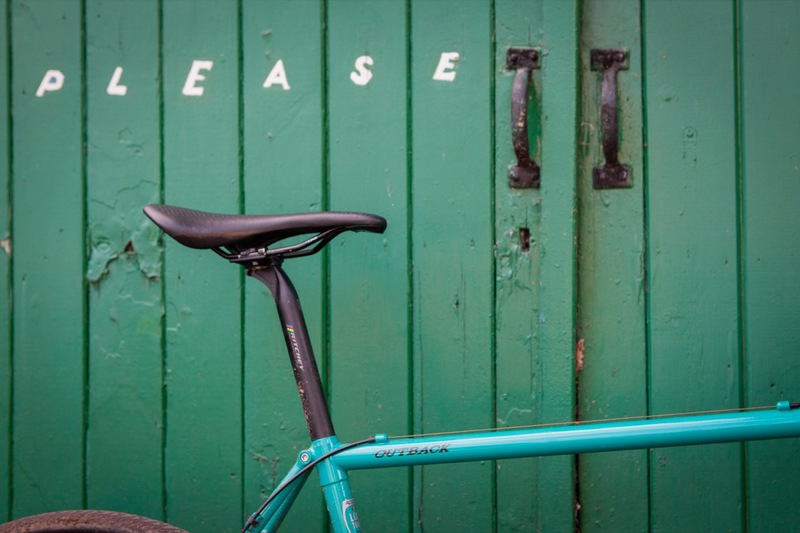 Ritchey has hung on, making steel frames throughout the birth and boom of aluminium, titanium and carbon – resolute in his belief that steel has the best characteristics for creating bikes. Going by the re-birth of steel and its growing popularity once more over the last decade or so, he certainly seems to have been on to something. 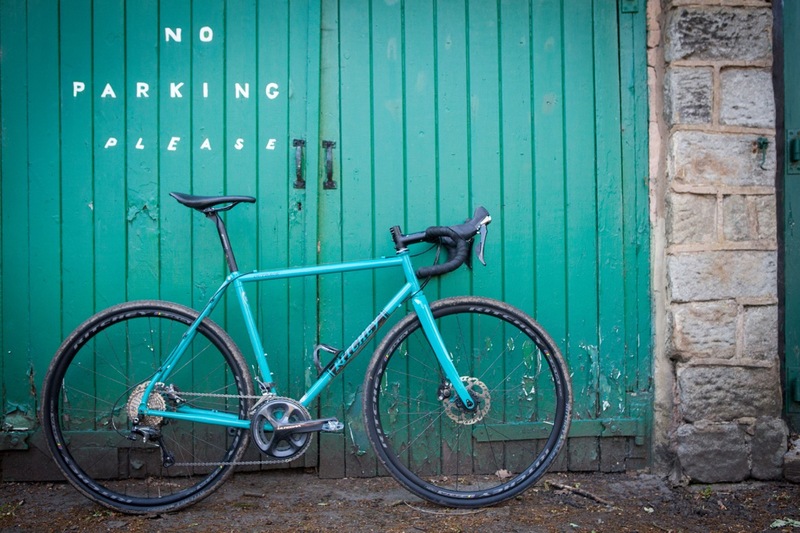 How does this apply to the latest Ritchey gravel frameset, the Outback, though? After hours of riding around, Tom found a garage door that nearly matched the Outback’s paint. 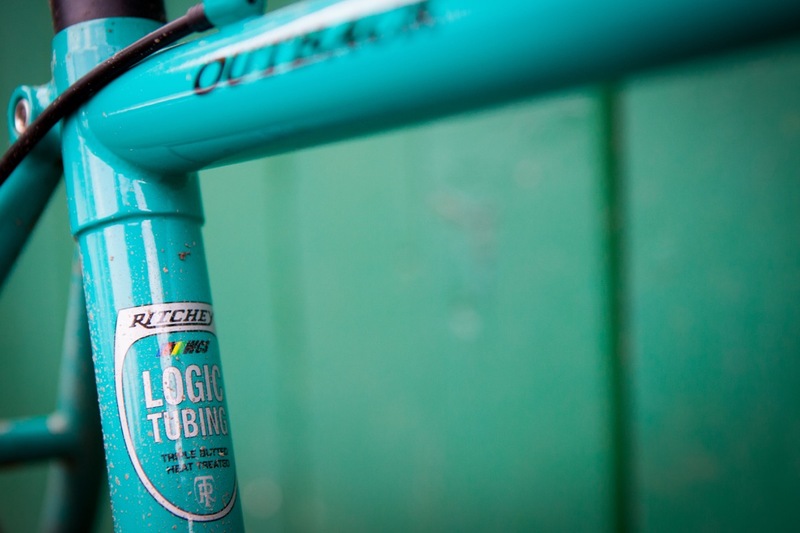 Yes, yes, the Outback frame is made of steel, and like all Ritcheys it is the company’s own Logic tubing. 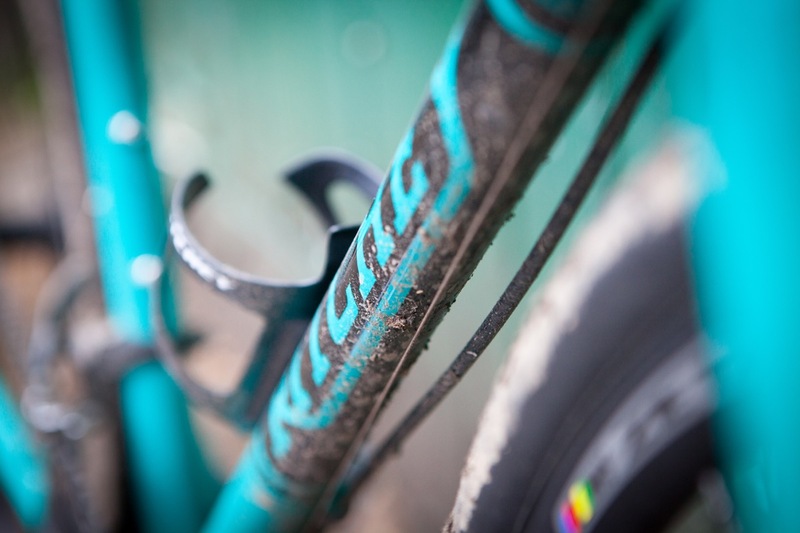 Compared to many “modern” steel frames, like the Cotic Escapade that Hannah is currently testing, Ritchey’s tubing looks positively skinny. 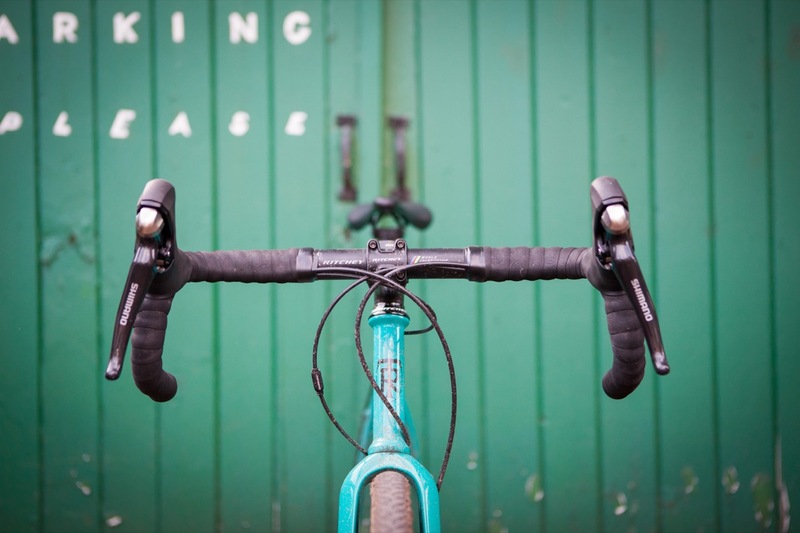 That also applies to the headtube… eschewing a taper, the straight 1 1/8in tube features flared integrated headset cups, but aesthetically stood out a mile next to the rest of our current test fleet. You may call it grubby, we call it patina. 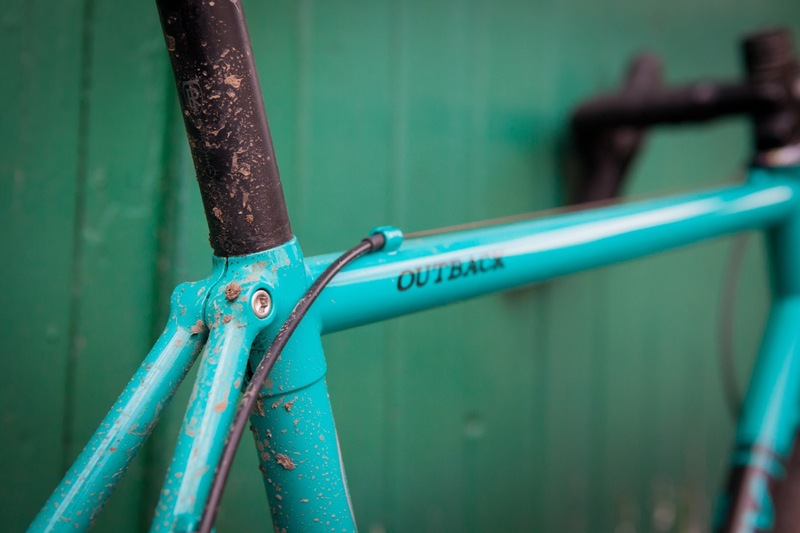 Elsewhere, the Outback has embraced some of the newer industry trends… although there is little doubt that this is because the design team at Ritchey believe they are of real benefit, rather than as a box ticking exercise. The rear axle is bolt-thru 12x142mm, and the fork is full carbon, with 12x100mm axle. The frame features a neat disc-mount tucked in the rear triangle, but still uses post-mount rather than flat-mount. This will only be of interest to a small number of people who already have flat-mount brakes, or those who want to fully future-proof themselves, although it’s unlikely that post-mount will completely disappear any time soon. 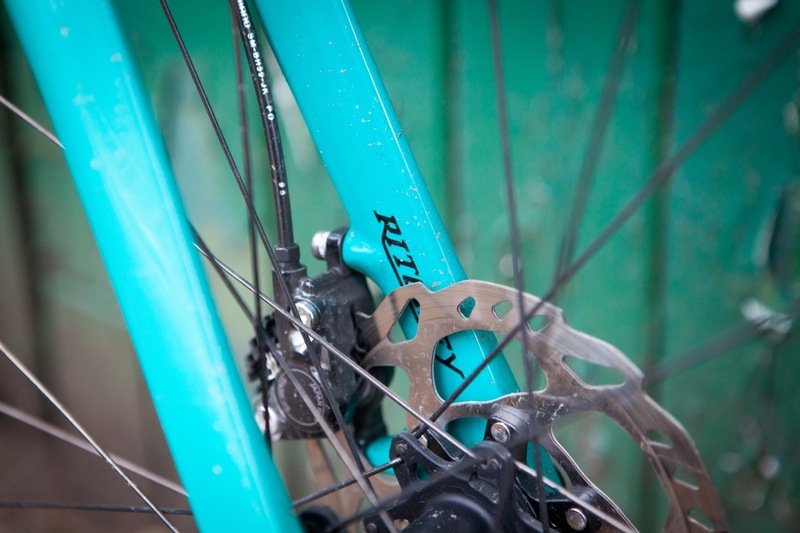 After enduring the creaks and groans of most forms of press-fit bottom bracket, it’s a relief to see that Ritchey has stuck with a good old-fashioned BSA threaded shell. The shaped seat stays of the Outback curve up to the seat tube, meeting to form a neat integrated seat post clamp. As with all Ritcheys, a thin 27.2mm seat post is intended to bring as much comfort as possible. We managed to avoid a ticket. 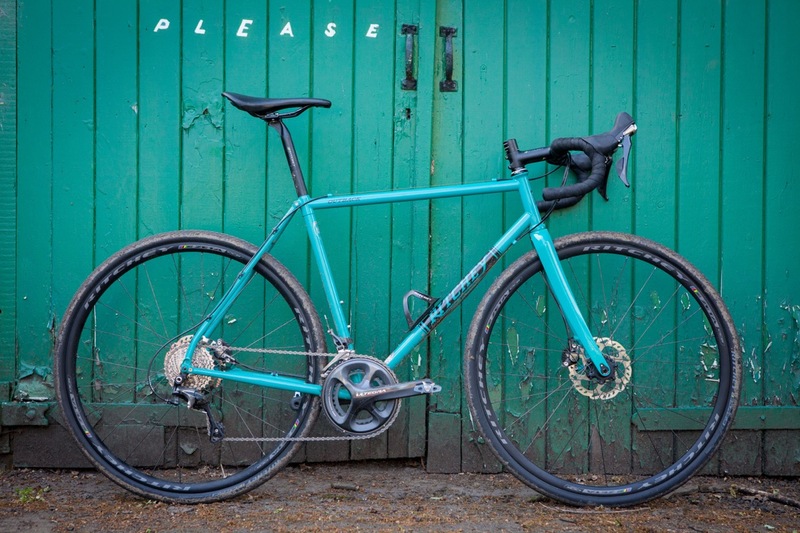 Looking over the bike, there is no denying that it is beautiful – classically so, but after riding chunky carbon and more robust-looking steel frames recently, I was interested to see how the slim Outback would ride. Carbon fork, and post mount brakes. Worth noting if you already have some flat-mount calipers (in that they won’t fit). Well, it only went and rode like a bike, didn’t it? Shock, horror… “bikes are fun” exclusive from GritCX. Receiving the Outback back in a soggy February and with a distinctively “optimistic” tyre fitted, my first few rides were on the road, with the odd sojourn on to mucky farm tracks. Clearance is healthy. These are 35c tyres. 40c fitted fine and still had room for mud. I could almost hear Tom riding alongside me saying, “I told you so” on those initial spins. The bike was sublimely comfortable, leaving me happy to tap out all-day rides with just a saddle and bar height adjustment needed. More than that though, the bike felt responsive, lively almost. I’ve been trying how to best describe the feel without resorting to every single cliche that is rolled out when it comes to steel frames, so apologies in advance if a few creep in. 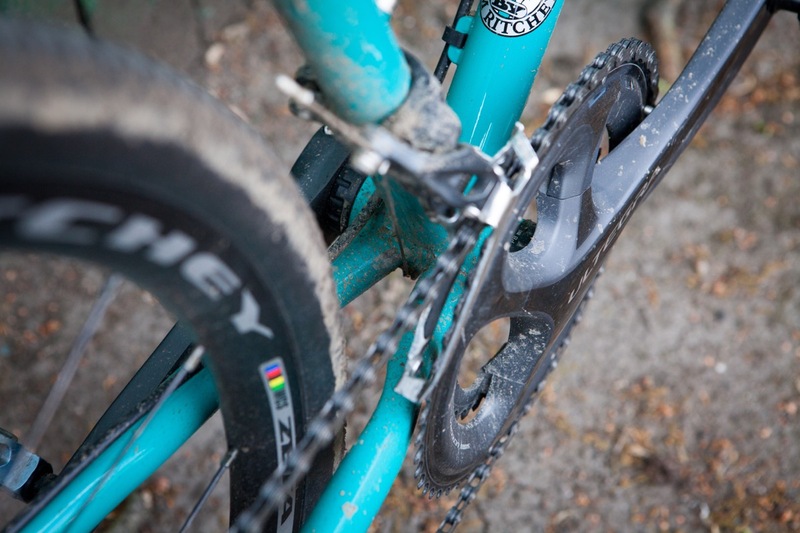 Compared to the direct oomph that say, the Canyon Inflite brought, the Ritchey felt different. While the acceleration was less instant, it was still there, just a fraction of a second later, springing into life. It was an addictive feeling, willing you to kick out of corners. The long, low feel to the frame (geometry can be found here) made it feel like an efficient mile muncher, stable (including on one loaded bikepacking trip) and predictable handling at speed. A safe pair of hands if you will. 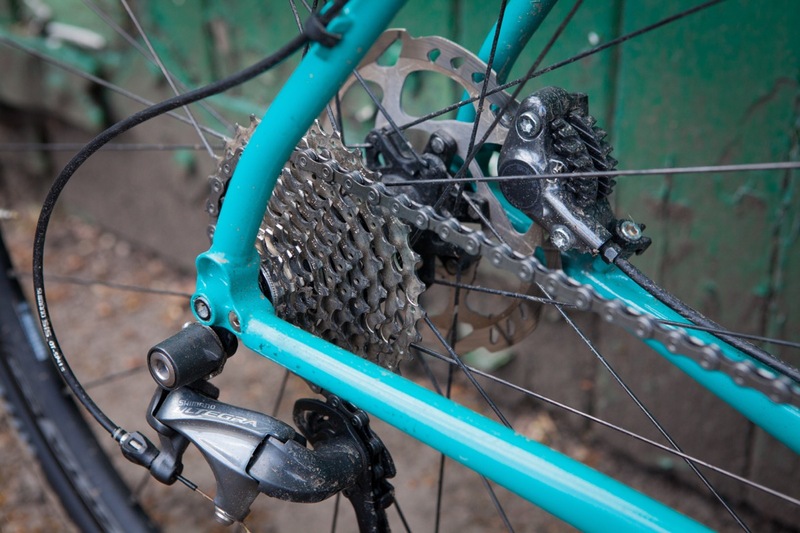 No one really buys a gravel bike because they want to ride purely on the road though. Fitting some slightly more conditions-appropriate tyres, I took the Ritchey on to the local trails. Everything that made it feel lively and playful on tarmac was present still, and once again there was a punch to its acceleration. Those slender tubes delivered a comfortable ride over rough ground, and it felt as though I was able to stay seated across around that I might otherwise have been hovering over the saddle, particularly after a few hours in the saddle. Pushing the Outback over rougher and rougher ground was an exercise in careful line choice. 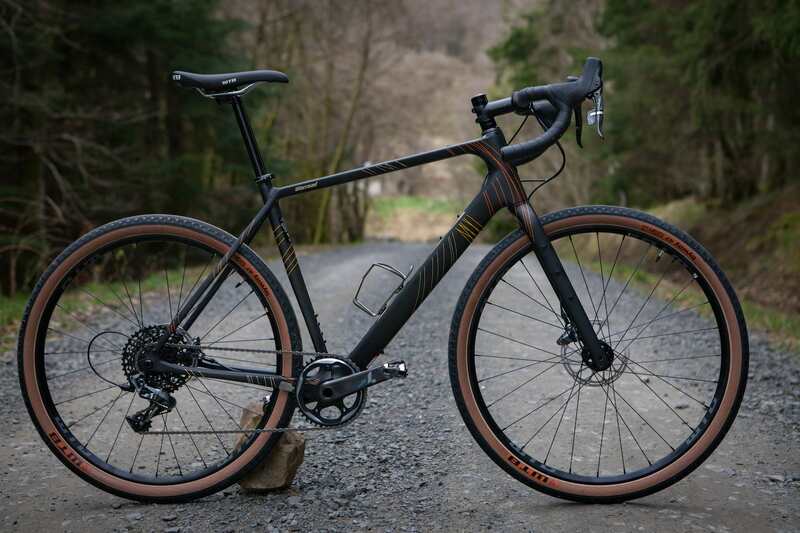 In the spectrum of road/race oriented gravel bikes through to drop bar bikes, the Outback sits closer to the pure gravel end. That wasn’t to say it wasn’t playful or entertaining, but the long and low Outback lacked some of the low speed nimbleness of a pure ‘cross bike and some of the “get out of jail free” that, say, the Bombtrack Hook EXT offers. On smoother offroad and forest tracks, the Outback positively fizzed along, feeling stable, comfortable and utterly predictable. If it isn’t clear, I liked this bike a lot. While the Outback is available as frameset only, Ritchey sent us a full bike decked out in the full complement of Ritchey components. Short of gearing and braking, there was nothing on the bike that didn’t have its name on it. For the most part, each product was superb in its anonymity. 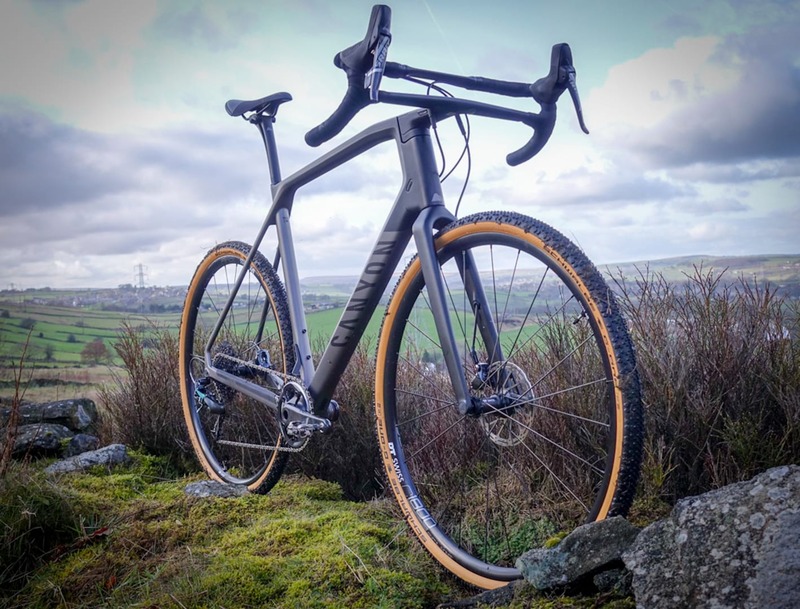 The WCS Alpine JB 35c tyres were positively optimistic for a bike that was received in the depths of winter, but sticking to the tarmac, actually made for a great option on the potholed and winter-ravaged back roads in our corner of Yorkshire. 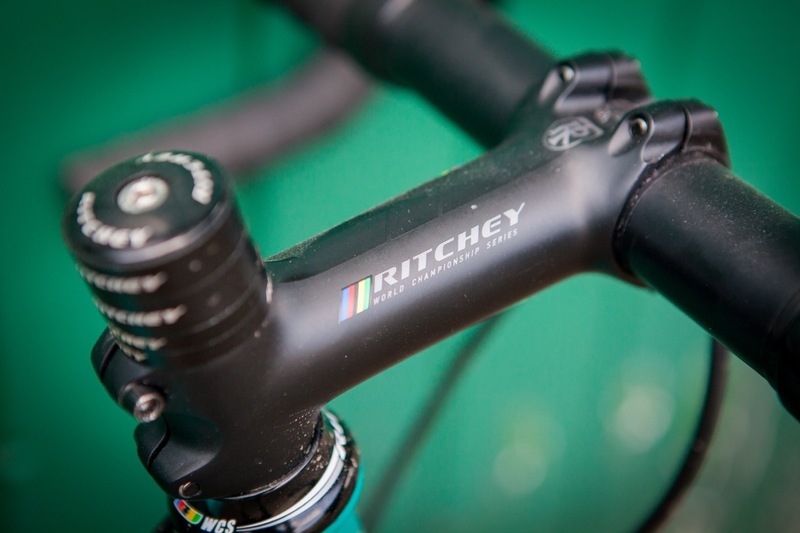 For true offroad, we would usually go for something a little wider, and there are plenty of other options in the Ritchey range. Once shod with some 40c tyres with a little more bite, the Outback’s offroad prowess was allowed to show through. I swapped back to the Alpines for the final photos and enjoyed a couple of blissful dusty spring rides. Despite a minimal tread, I was impressed with their bite and great rolling. Also of note, the Ritchey WCS Evomax bars are a great shape for me. 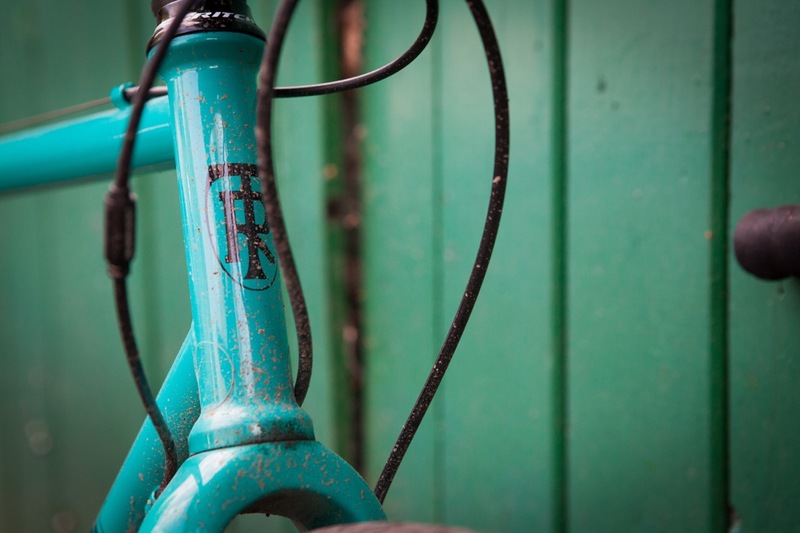 With a subtle flare and a classic, but fairly shallow drop, they suited the nature of the bike perfectly. A front mech. It did it’s job well and reminded us that 1x isn’t the only option offroad. As I said in the body of the review (what do you mean you just skipped to this?? ), good bikes are good bikes, and good bikes are fun. To an extent frame material, geometry subtleties, individual specification choices have a minimal influence on this. We adapt to the way a bike rides and enjoy it regardless. The overall package that the Outback offers is a bit special though, with well thought out design, borrowing some of the better innovations of the last few years. This translates into an engaging and most importantly, fun ride. The frameset is far from cheap, but it feels like the kind of bike that will last a lifetime, racking up the miles and stories to go with it.